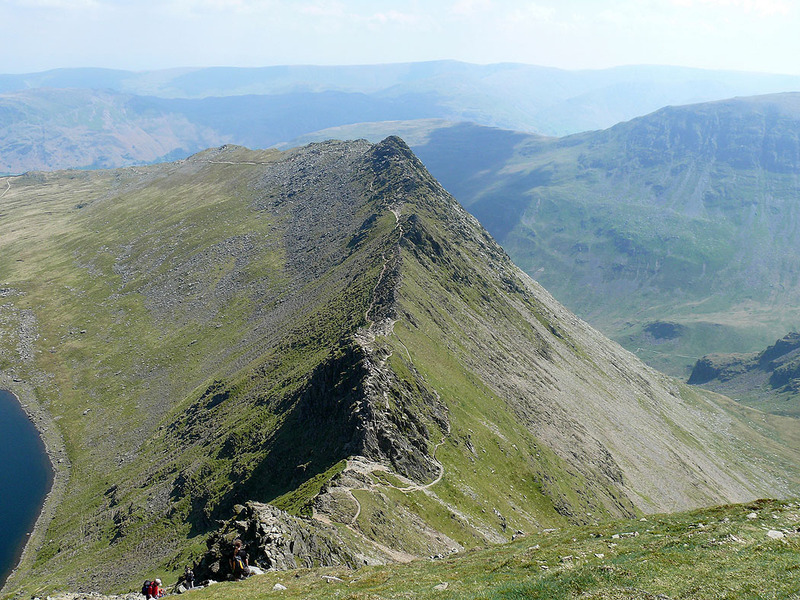 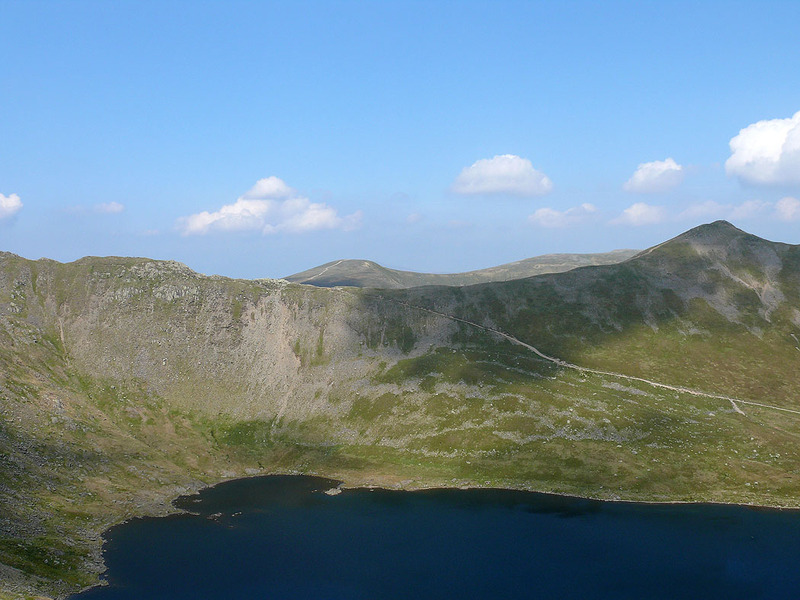 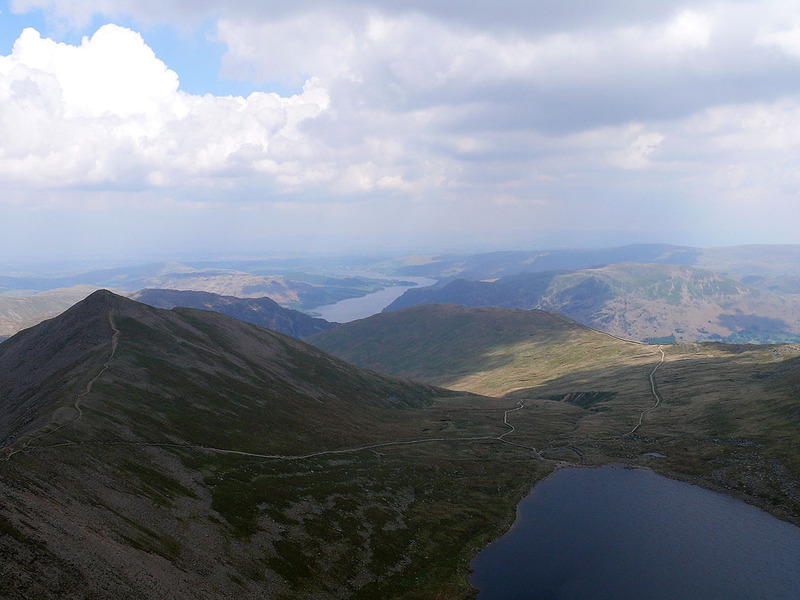 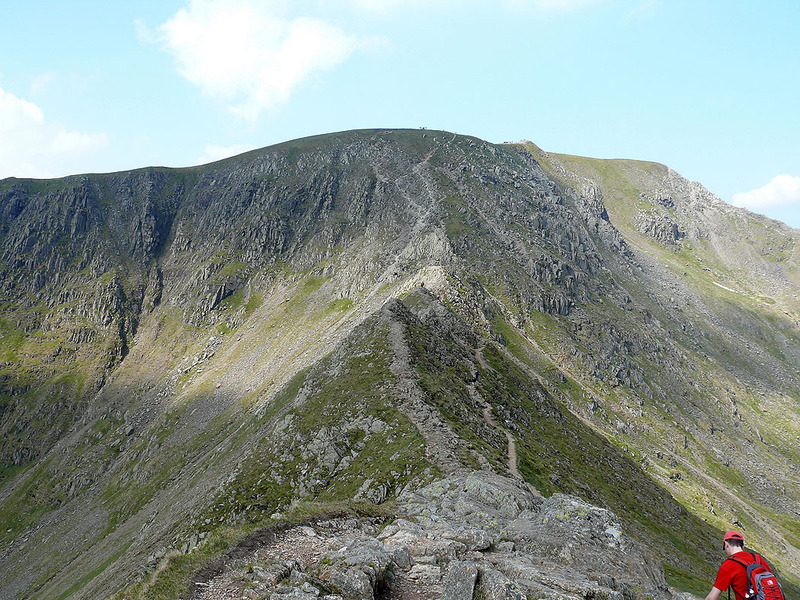 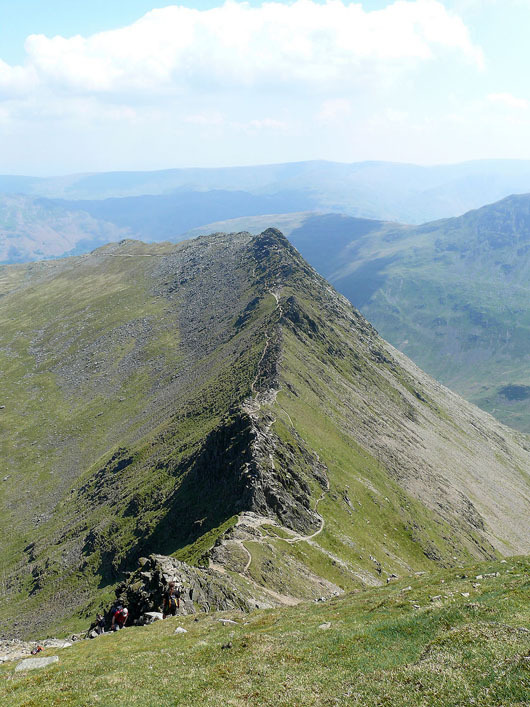 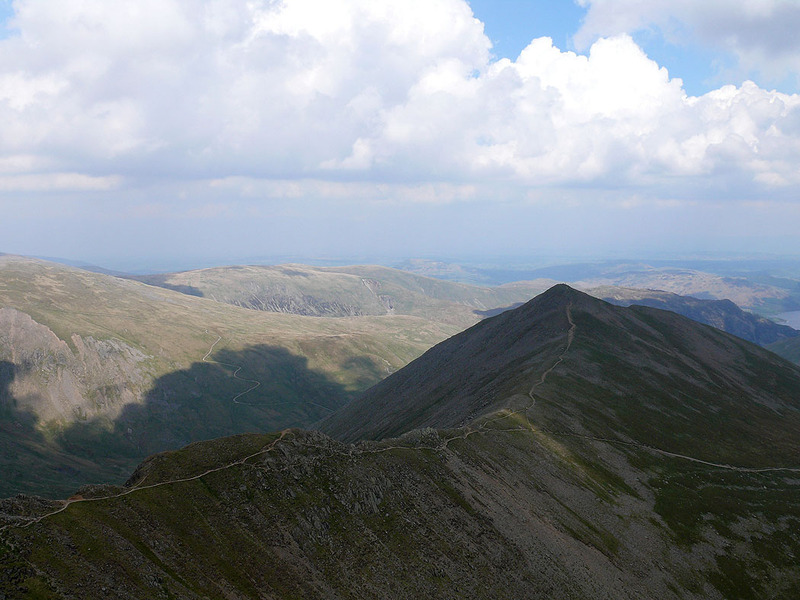 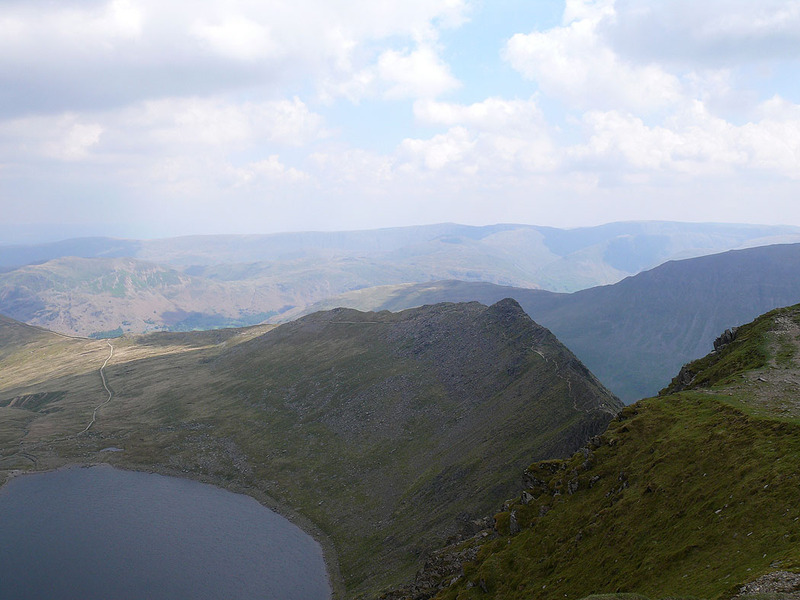 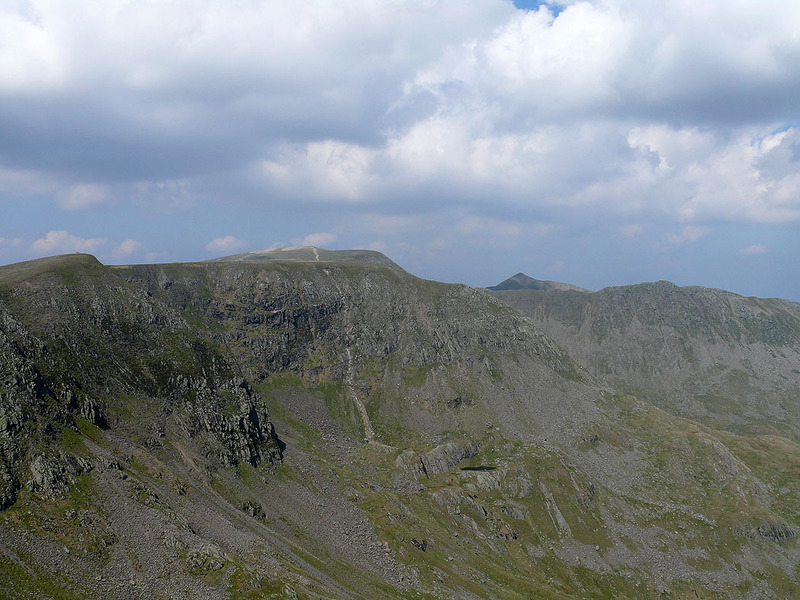 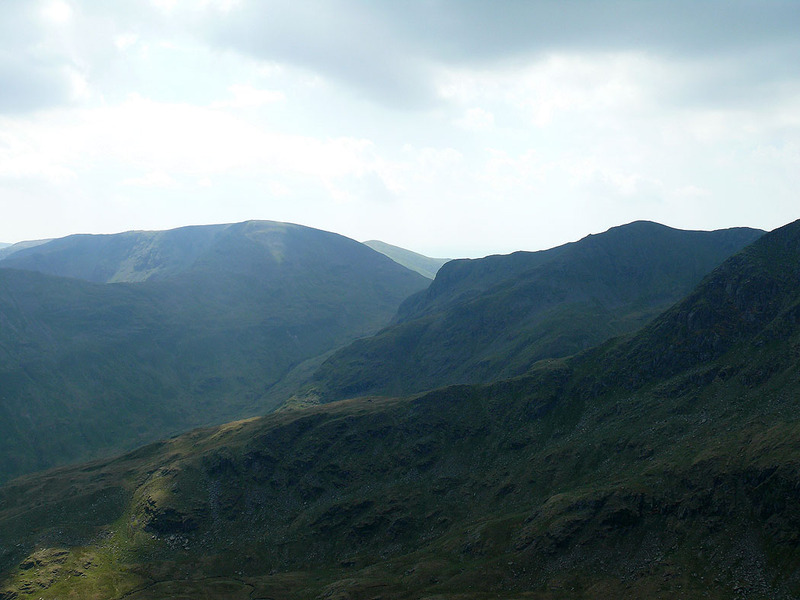 Helvellyn by Striding Edge from Patterdale. 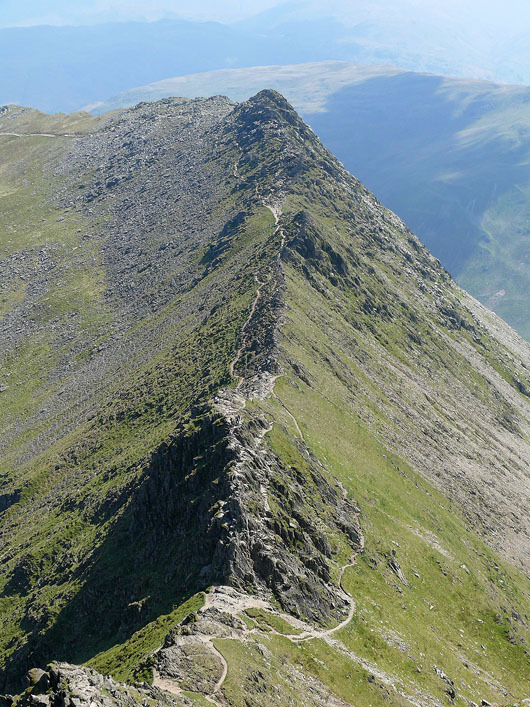 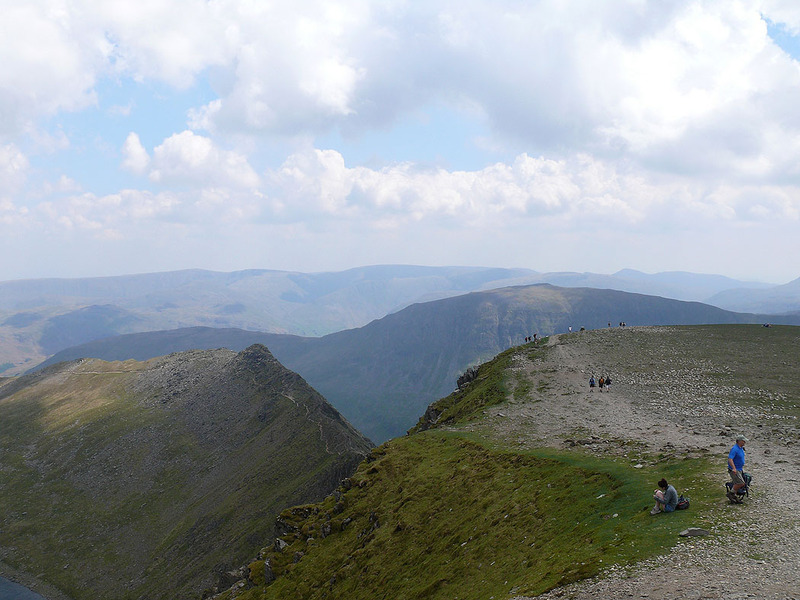 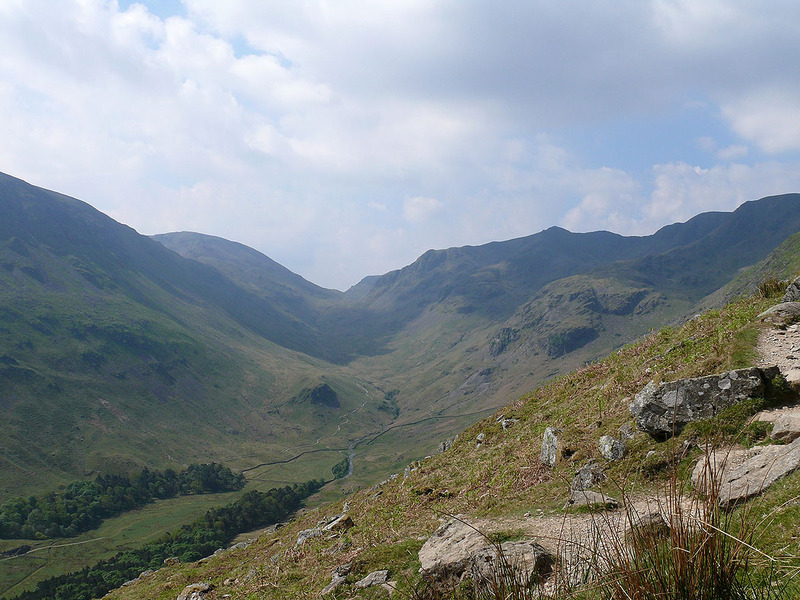 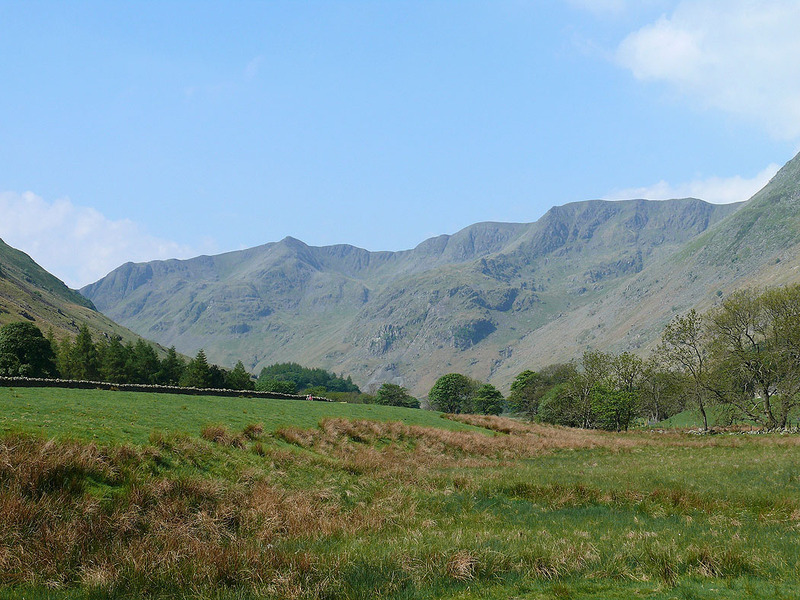 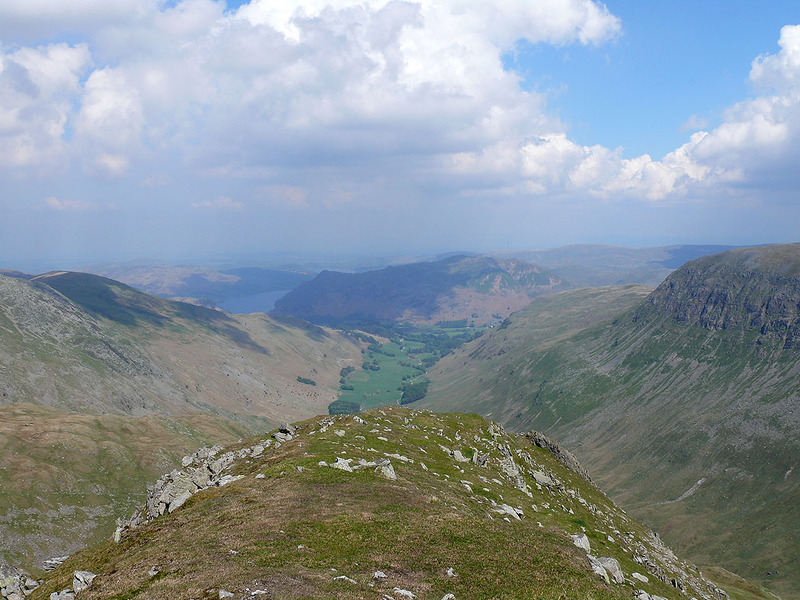 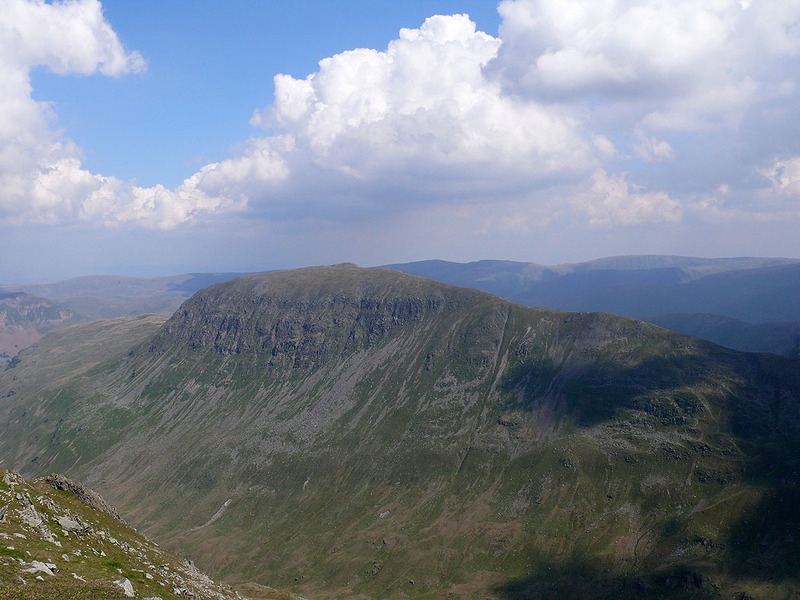 Return by Nethermost Pike, Dollywagon Pike and Grisedale. 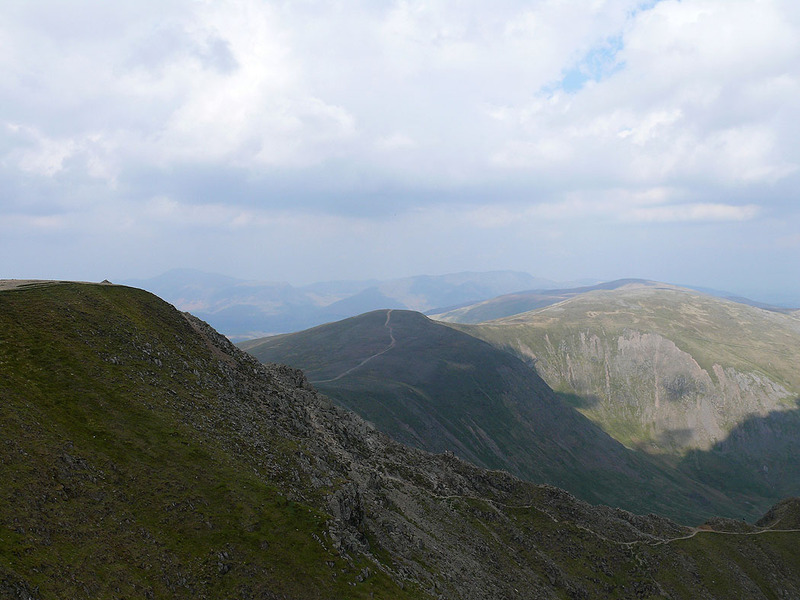 On Dollywagon Pike. 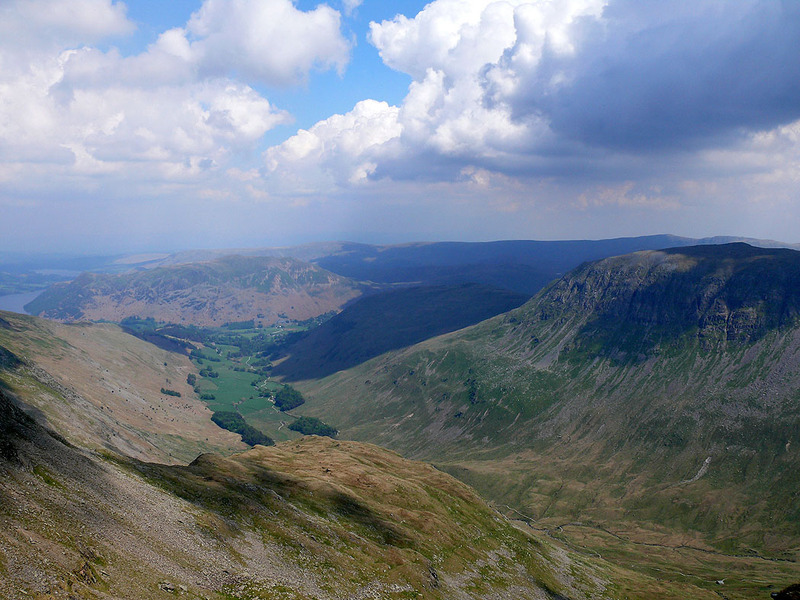 Down Grisedale to Place Fell.